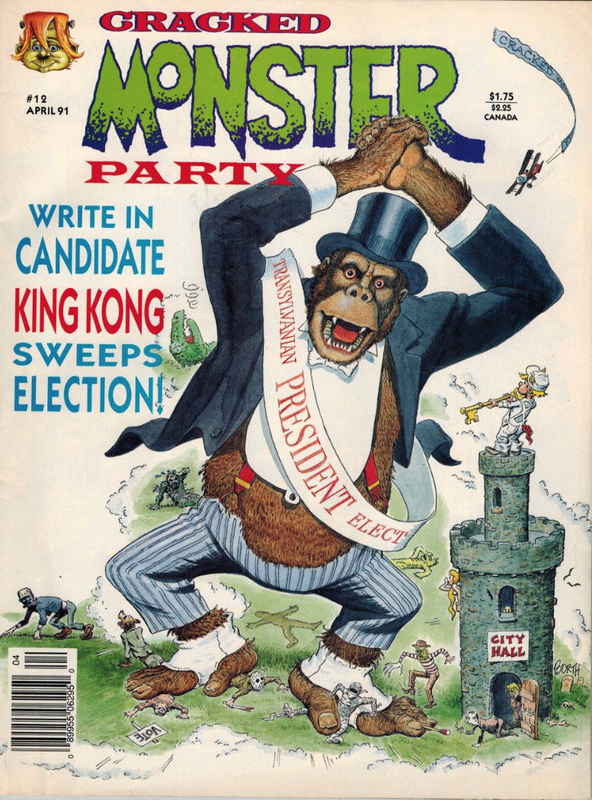 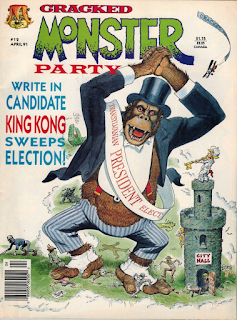 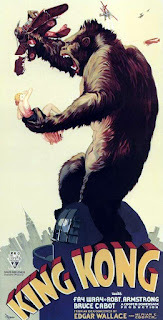 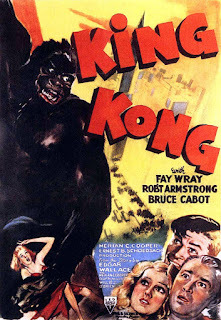 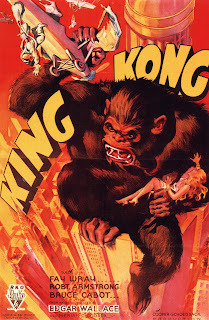 Monster Movie Posters: "King Kong"
A great cover from Cracked Monster Party! 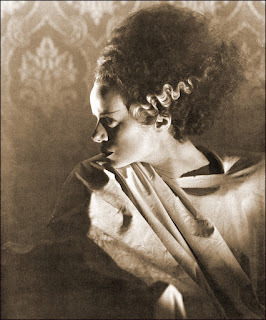 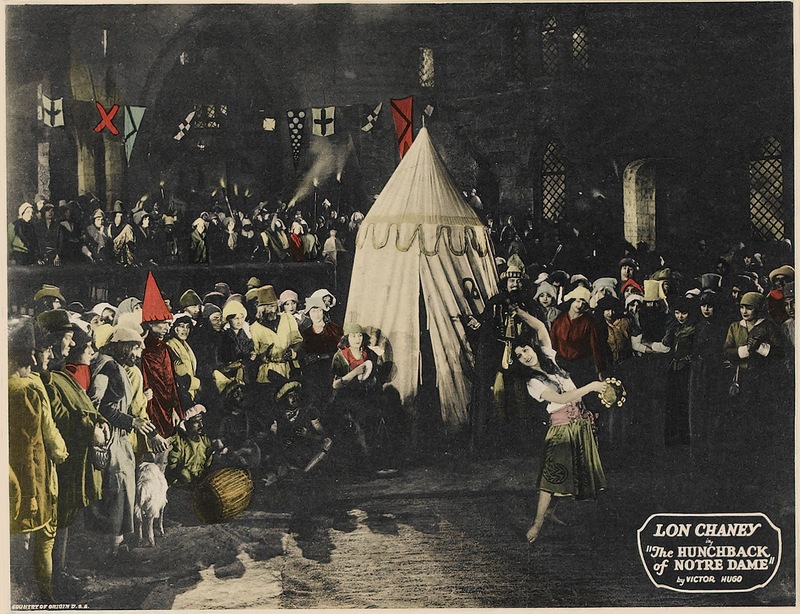 Elsa Lanchester as the Bride of Frankenstein. 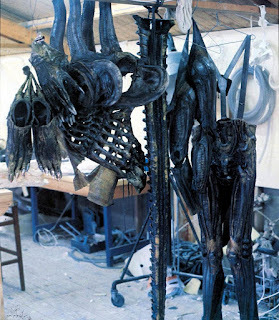 The costume for the title character of "Alien" is ready to go! 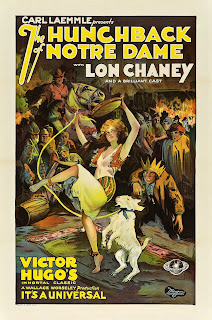 Monster Movie Posters: "The Hunchback of Notre Dame"
Camden Toy as the Gnarl Demon from "Buffy the Vampire Slayer". 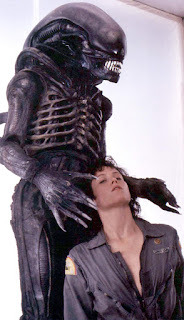 From the set of "Alien". 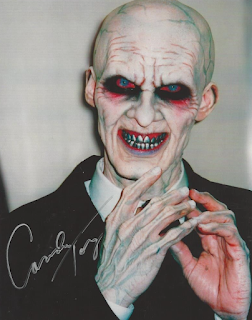 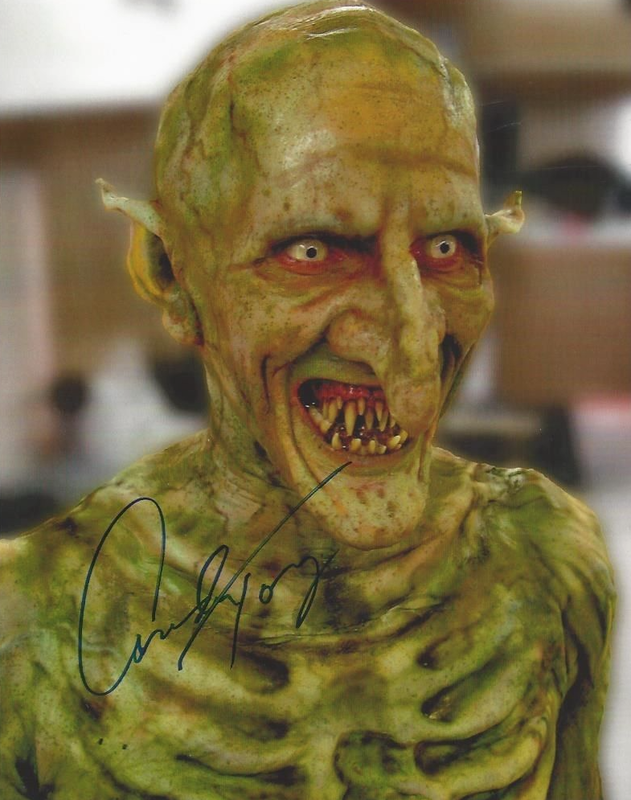 Camden Toy as one of the Gentlemen from the spectacular episode of "Buffy the Vampire Slayer" called "Hush". 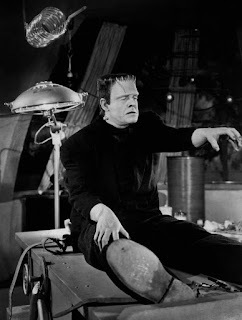 Lon Chaney, Jr. from "Ghost of Frankenstein". 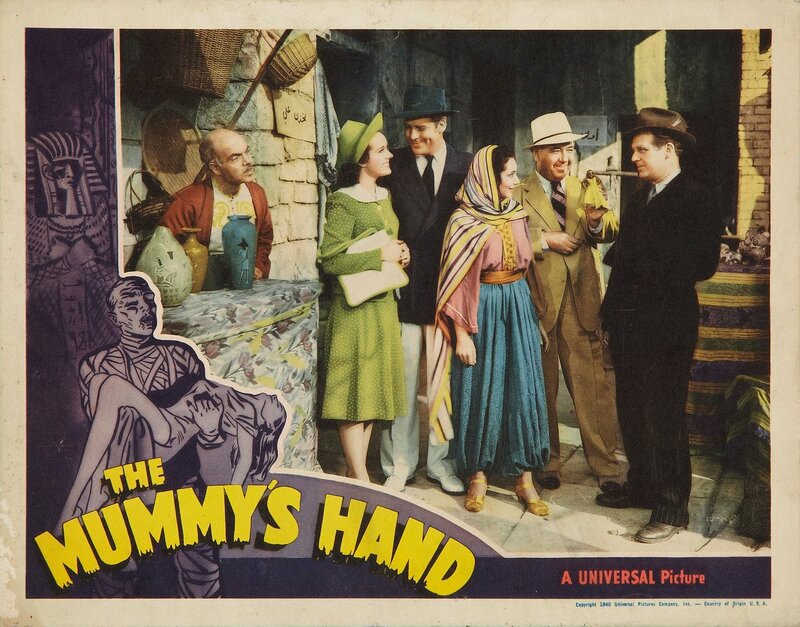 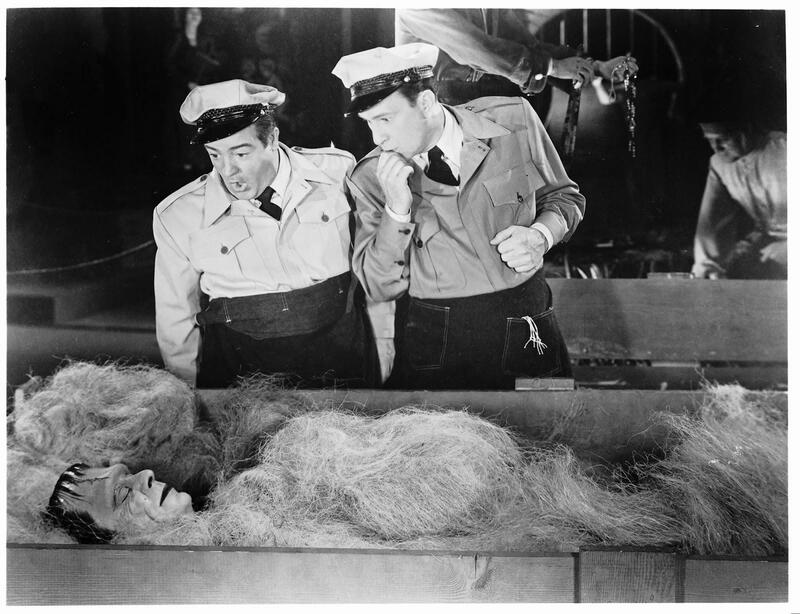 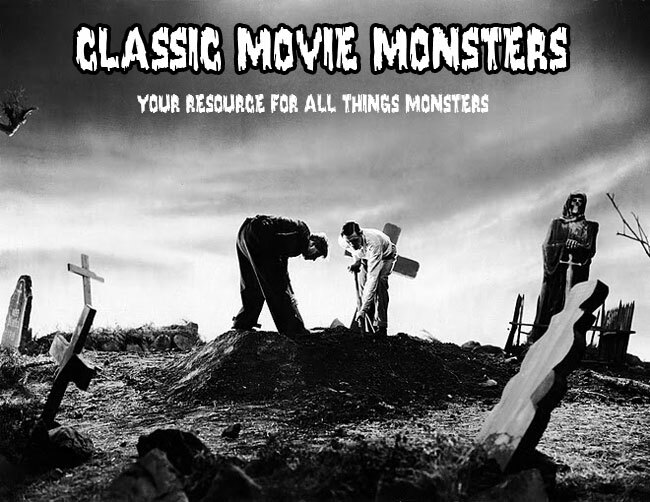 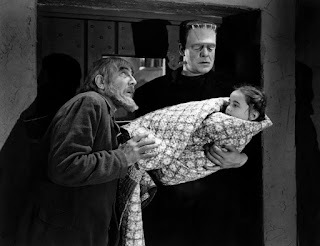 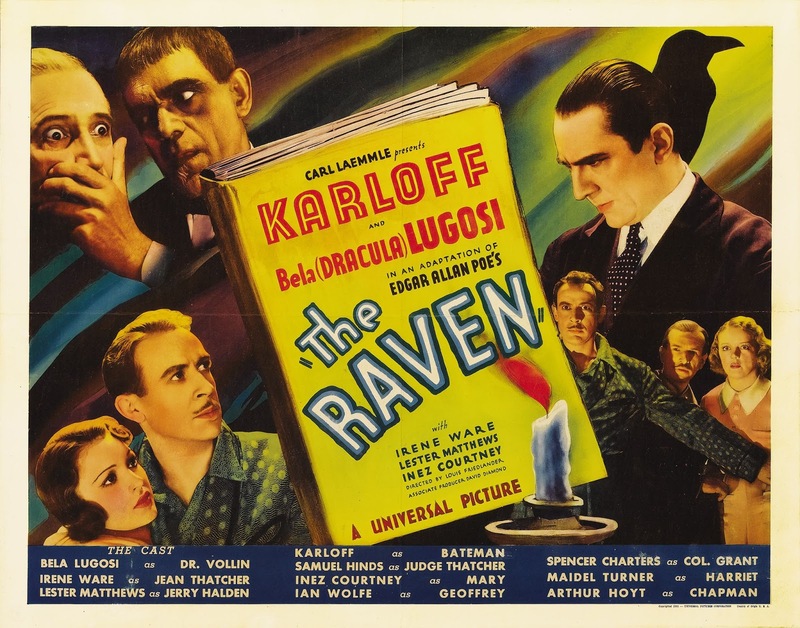 Chick and Wilbur come across the Frankenstein Monster in "Abbott and Costello Meet Frankenstein". 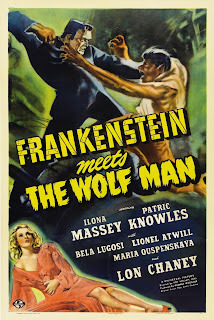 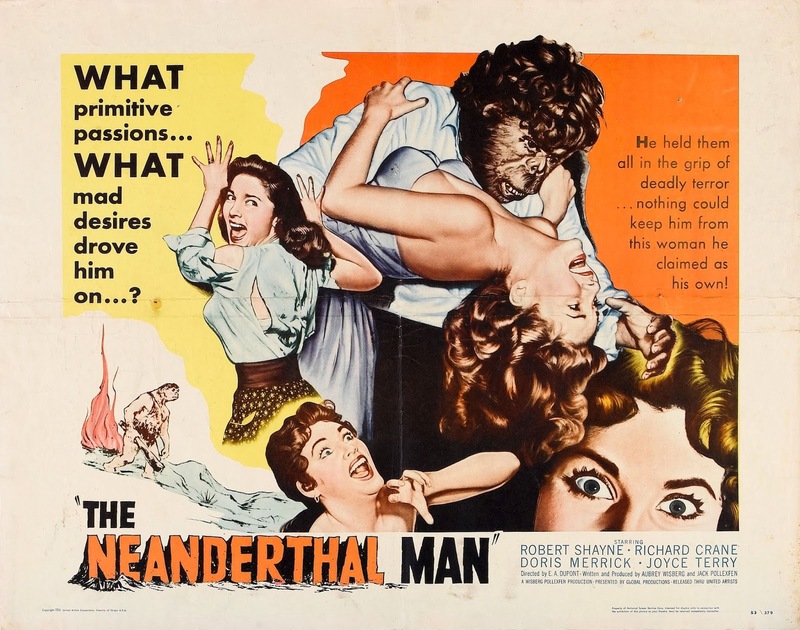 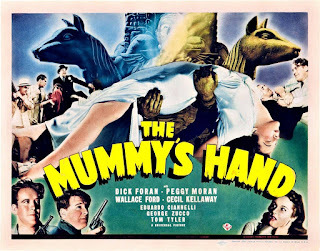 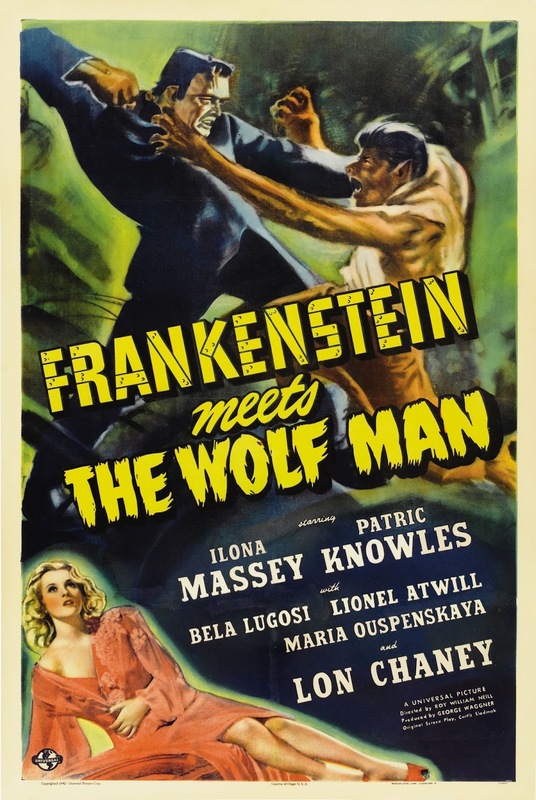 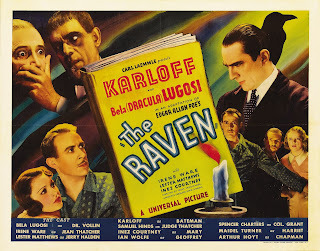 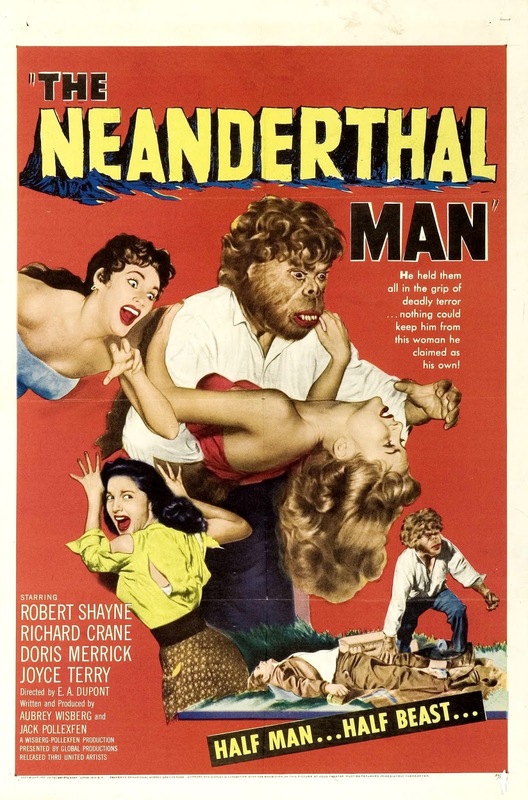 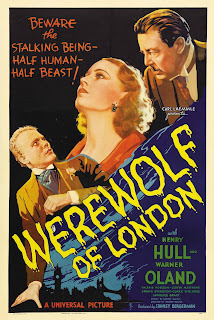 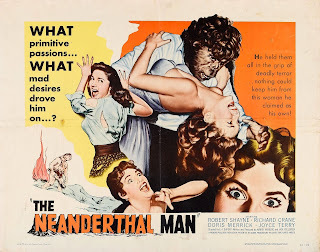 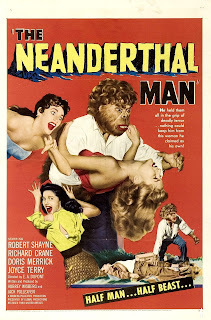 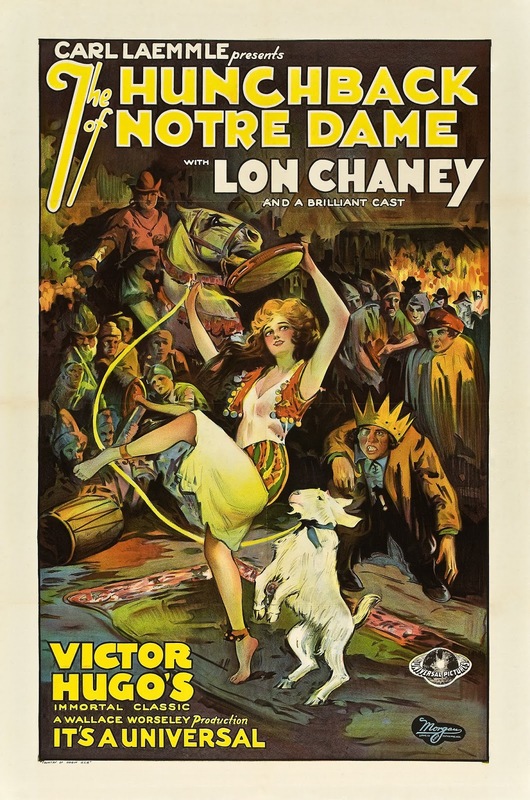 Monster Movie Posters: "The Neanderthal Man"
There goes Lon Chaney and Janet Ann Gallow from "Ghost of Frankenstein". Boris Karloff gets his final touches for "Son of Frankenstein". 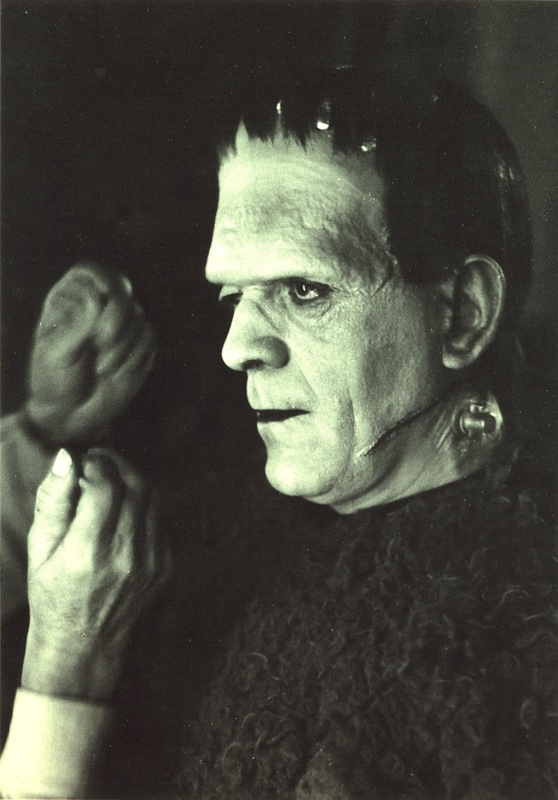 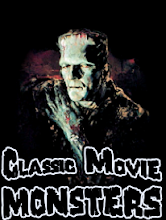 The Monster is being burnt to a crisp in the finale of "Ghost of Frankenstein".